Investment opportunity! Built-in rental income! 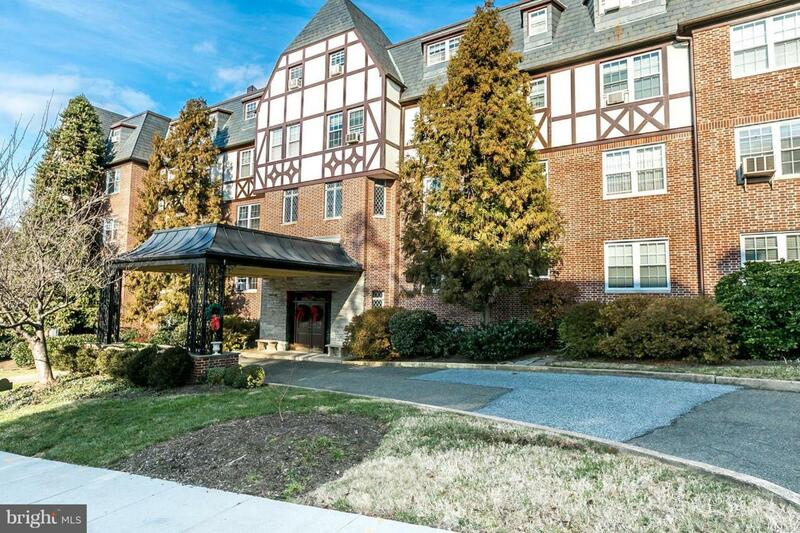 Lovely 1 bed/1 bath condo in the Ridgewood building! Park views. Currently tenant occupied $985/month under a month to month lease.